Floating Point – SQL Smell? Do you use Floating Point numbers? Do you even know what they are? Phil Factor regards Floating Point Numbers as an SQL Smell. That is to say “something which may cause problems”. I’m going to explain why this is from an analyst’s point of view. 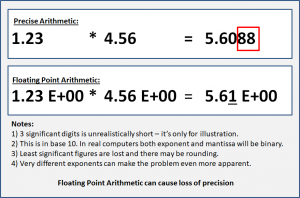 What are Floating Point numbers? 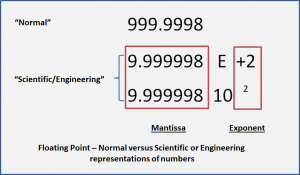 Floating Point – Normal versus Scientific or Engineering representations of numbers. When I first started programming with FORTRAN we only had two sorts of numbers: integers and floating-point. You used integers for counting things and floating-point for calculations. It was that simple! Modern languages and SQL databases allow other options, including precise decimal forms. Floating point numbers use the binary equivalent of “Scientific” or “Engineering” notation. They stored differently to integers or decimals. Their value is stored in two parts which are known as the “mantissa” and the “exponent”. This arrangement allows them to hold an enormous range of values very efficiently but at the expense of precision. Floating point numbers are intended for scientific or engineering calculations. They can cause problems in normal business calculations. Testing for equality can produce unexpected results. Phil Factor does not like them being used in keys or indexes. Floating-point numbers allow a very large and very small values. I cannot imagine examples of the extremes. On the other hand, precise numeric data-types do not have the problems associated with floating point. 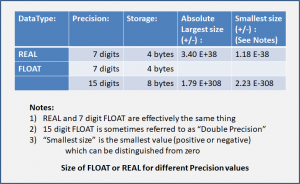 When should you use Floating Point numbers? Very few businesses or “domains” need to use floating-point numbers. The table shows some example where they would be essential. 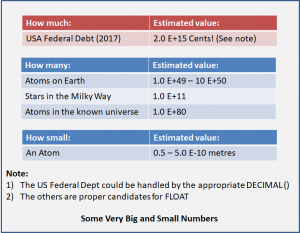 In most cases these are estimates of extremely large, or very small, numbers. 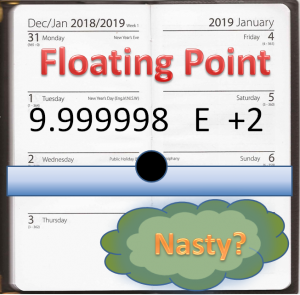 Look at it like this: if you are working in engineering, astronomy or nuclear physics you may need floating-point numbers. You probably know if you really need them. I recommend avoiding floating-point numbers. Phil Factor describes them as an SQL Smell which should be investigated. They are essential for some applications. When misapplied they will cause problems. If you think you need to use them, think hard. This is the concluding post in this sequence of articles. I’ve chosen to concentrate on potential problems which are likely to trouble analysts like me. Phil Factor’s original article identifies many more SQL Smells. These include details of design and programming. If you spend time working with SQL and specifying or designing databases, then I recommend the article both as background reading and as a handy reference. Is SELECT * FROM Table an SQL Smell? “SELECT *” What could possibly be wrong with that? Everybody uses SELECT *, don’t they? Phil Factor describes this as an SQL Smell, and it is. Finding it should immediately make you suspicious. The problem is not the statement, it’s where you find it! 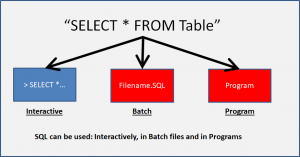 You can use SQL interactively, in “batch”, and inside programs. One of the good things about SQL is that it looks pretty much the same wherever you find it. “SELECT *” is intended to be used interactively. That’s how I use it, and I expect Phil Factor does the same. Typing the statement in the figure at a command line, or inside a development environment like SSMS is completely appropriate. Some people create queries interactively using “SELECT *” as a starting point. That’s legitimate too. It’s a matter of personal style. 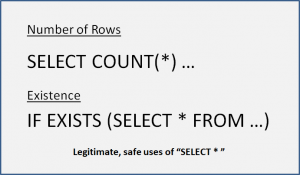 Don’t use this form of SELECT in a program or when you expect to reuse it. If you save the file, you shouldn’t be using “SELECT *”. SELECT * will continue to work even if columns are removed and added! Sometimes we want things to break! We want something to fail before something worse happens. 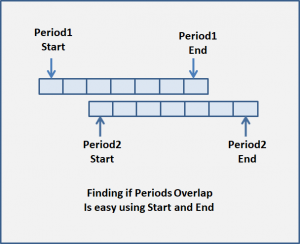 You can change the design of tables in a database. One way is using the ALTER statement. Columns can be added and removed. “SELECT *” will continue to return a result even when the tables it is using have changed significantly. This is a problem because we don’t know if it is still doing what we originally intended! 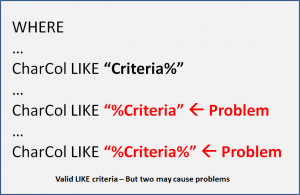 There are a few ways you can use an asterisk in a SELECT statement without taking a risk. That is when you are checking if something exists, or counting the number of rows. In both cases the columns of the tables are irrelevant. Phil Factor identifies “SELECT *” as an SQL Smell. It can be used interactively, but almost anywhere else it has the potential to cause problems. 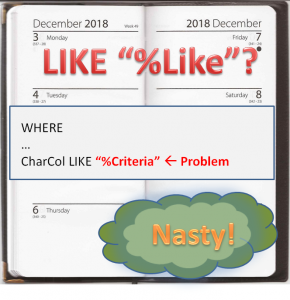 Do you use “LIKE” in searches? There times when Phil Factor thinks this is an SQL Smell too. Find out why in the next article. Here’s another of Phil Factor’s SQL Smells. 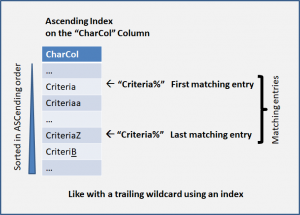 “Using the same column name in different tables but with different data-types”. Two “rights” can make a “wrong”! The problem here is not “using the same column name in different tables”. That is perfectly ok. Similarly, using “different data-types for different columns” cannot be wrong. That’s exactly what you should expect to do. The problem is doing both at the same time. The issues are: practical and technical. Any human user is likely to think that the same name refers to the same type of thing. They won’t check that the definitions of both “names”. No amount of “procedures” or “standards” will make them do anything different. Sooner or later this will cause one of the technical problems. 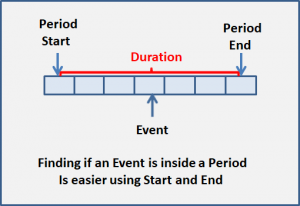 Technical problems will occur when a value moves from one column to the other, or when comparing the two columns. Data may be truncated and those data transformations cost effort. These problems may not manifest themselves immediately. The consequences will be data-dependent bugs and poor performance. If two columns refer to the same thing (like a foreign key and a primary key), make sure they are the same data type. 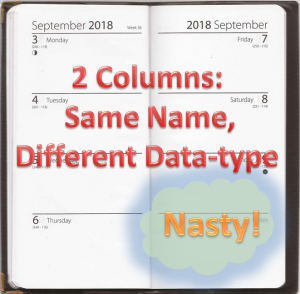 Having columns with have different names and the same data-type is perfectly OK.
“Using the same column name in different tables with different data-types” in an SQL database is simply “an accident waiting to happen.” It is easily avoided. Don’t do it and don’t do anything to encourage it. 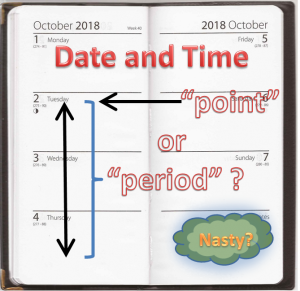 The next article is about the smells which come from dates and times.